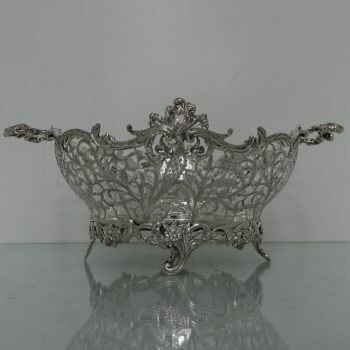 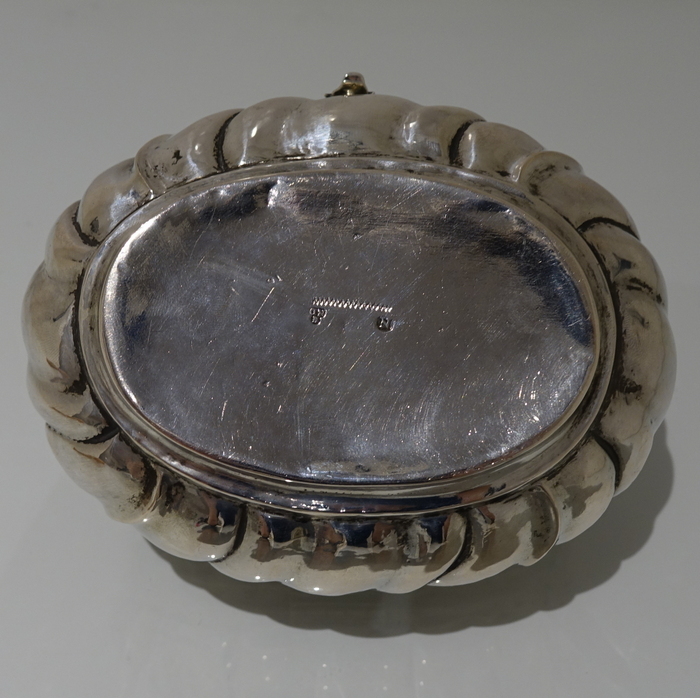 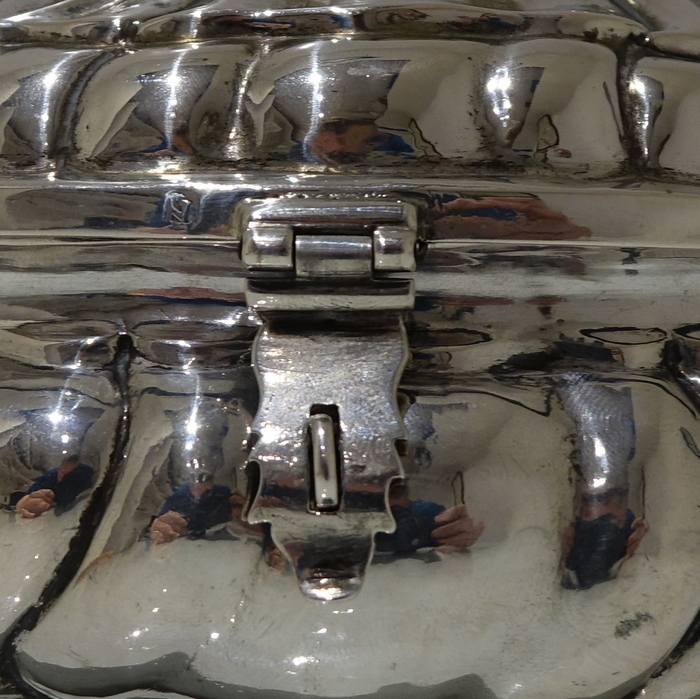 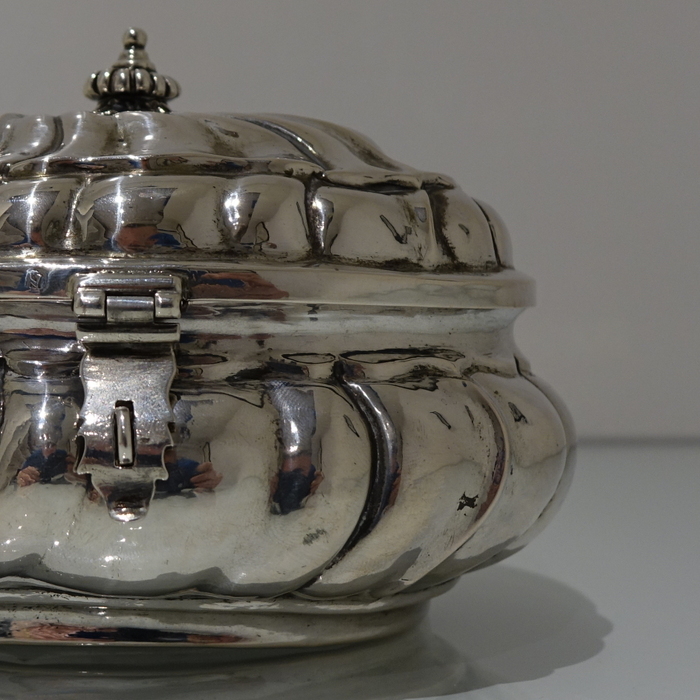 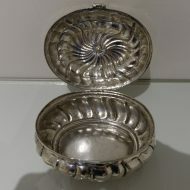 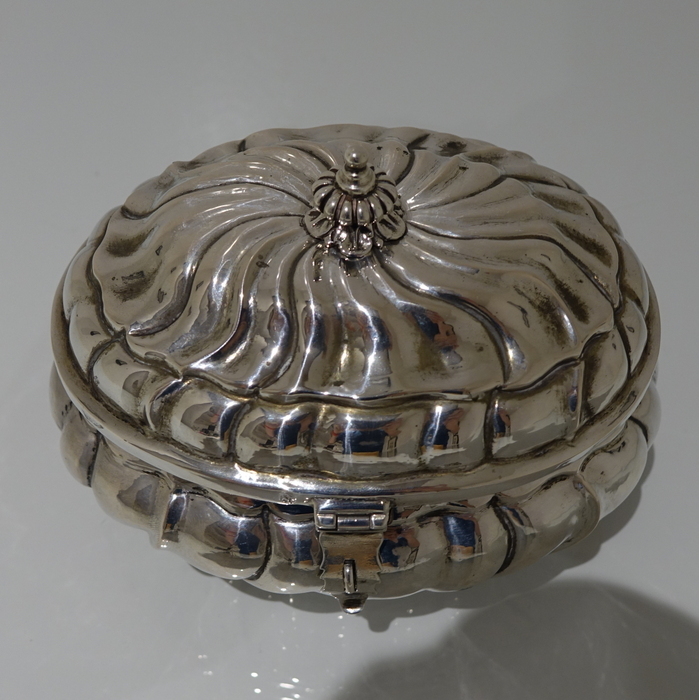 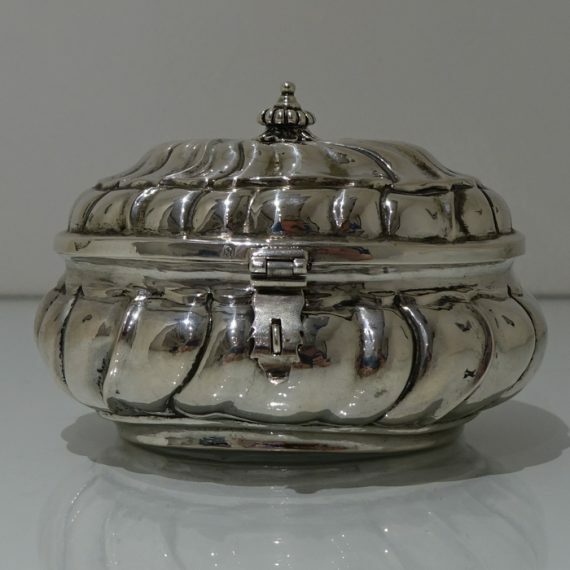 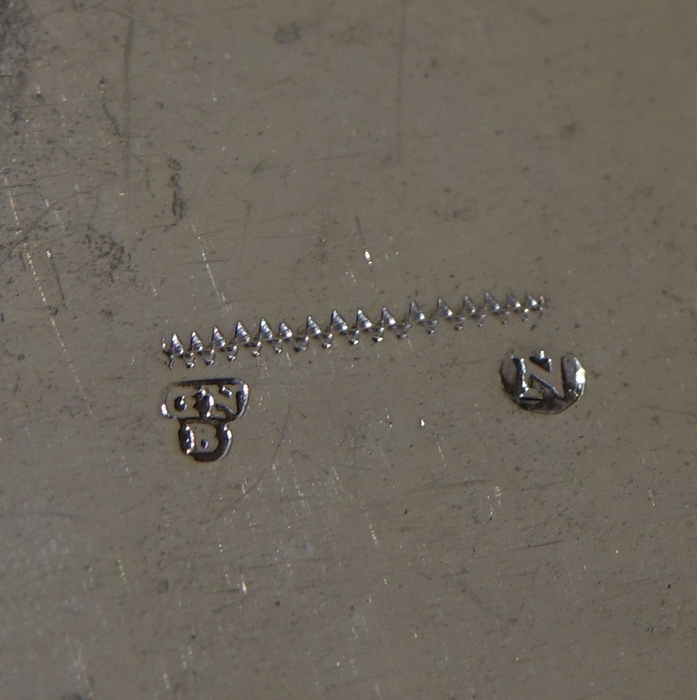 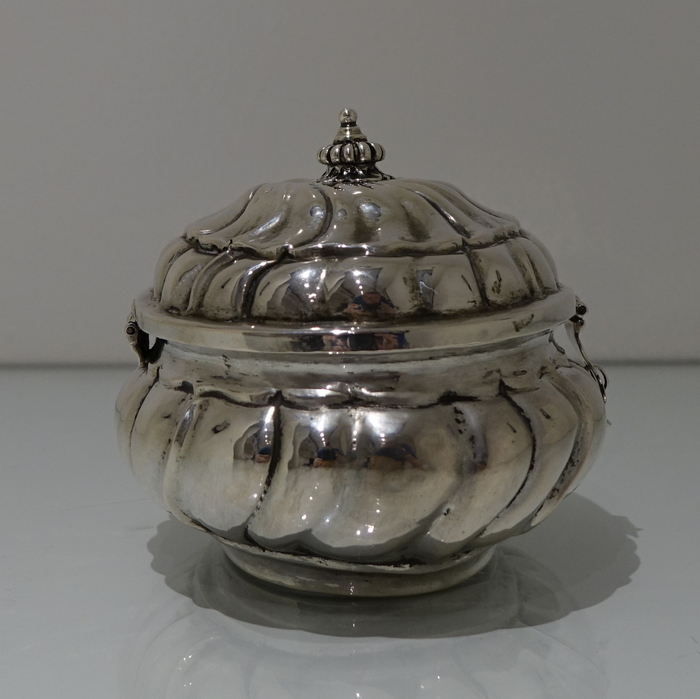 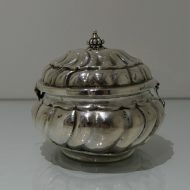 A highly collectable 18th century European silver oval box with elegant spiral fluting for decoration throughout. A highly collectable 18th century European silver oval box with elegant spiral fluting for decoration throughout. 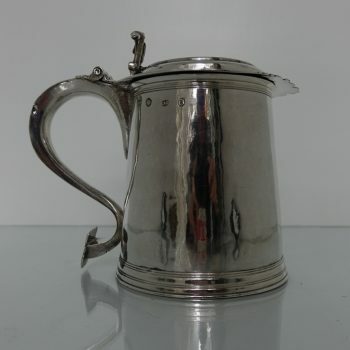 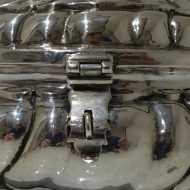 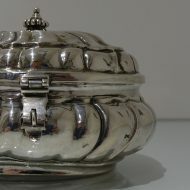 The centre front has a fixed lock and hinged clasp. 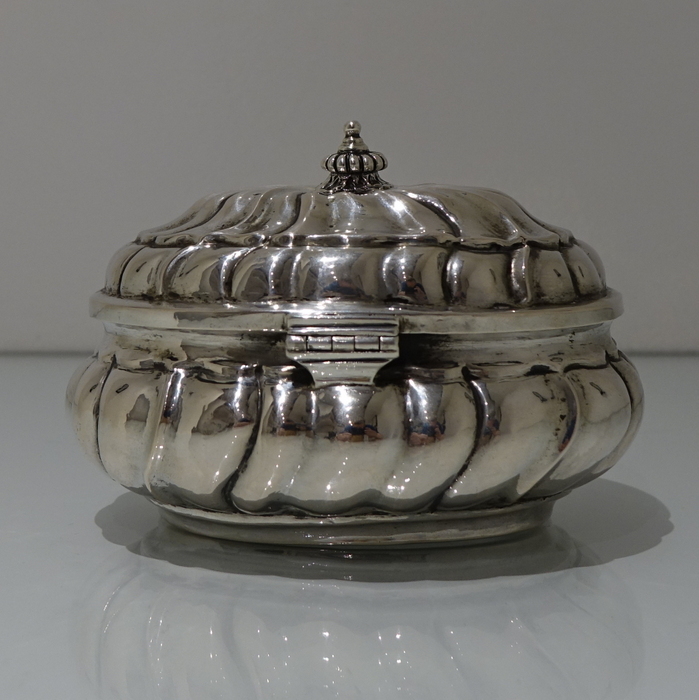 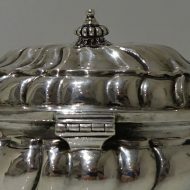 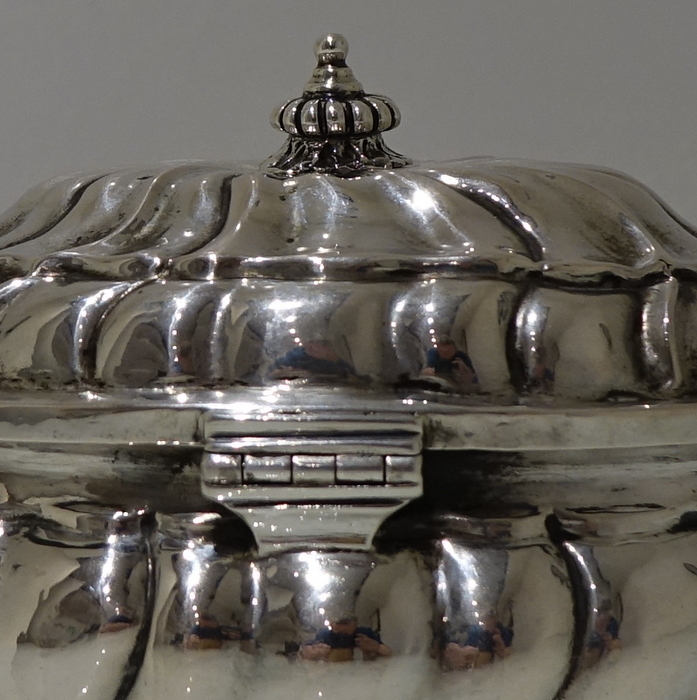 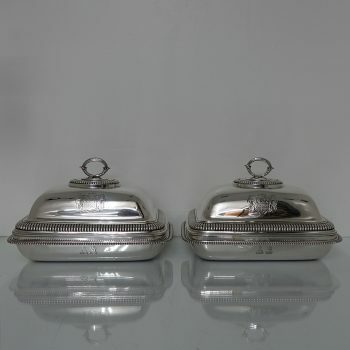 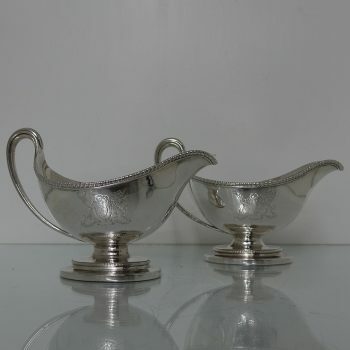 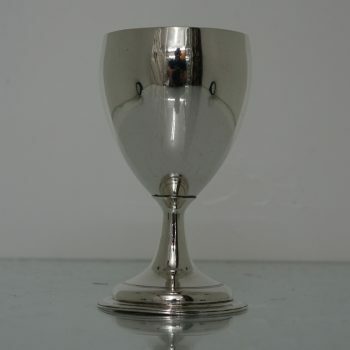 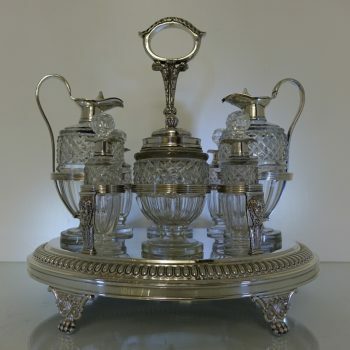 The lid of the box is additionally hinged and crowned with a stunning acorn designed finial.